EVGA is following Asus and MSI with a selection of GTX 950 graphics cards that don't require an extra power connection. 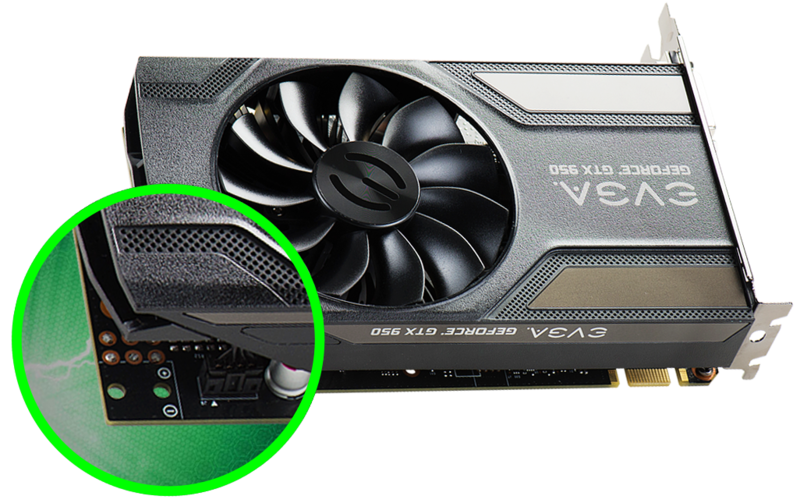 It’s official: versions of Nvidia’s GeForce GTX 950 lacking extra power pins are a thing now. 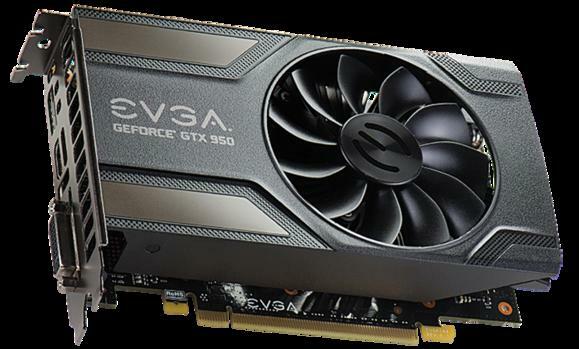 EVGA's the latest company to join the low-power GTX 950 craze with four new models of the entry-level graphics card. Instead of relying on a 6-pin power connector, the new GTX 950s will draw power from the motherboard via the PCIe x16 slot. 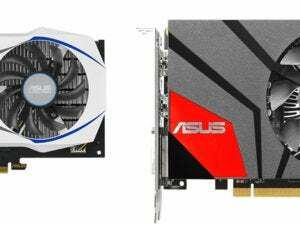 The impact on you at home: Like the similar models from Asus and MSI, EVGA's new cards are a good solution for older devices looking for a hassle-free graphics upgrade, as well as HTPCs in need of a respectable graphics card. But be aware that the cards measure 6.8 inches long. That’s a little longer than the standard 6.7-inch length of a mini-ITX motherboard. That said, these cards should fit all but the most extremely space constrained mini-ITX set-ups. EVGA’s new GTX 950 sans extra power connector. 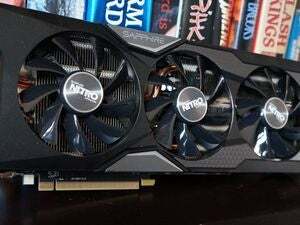 The cards have what you’d expect from a GTX 950, including 768 CUDA cores, 32 ROPs, and 48 texture units, as first reported by Anandtech. 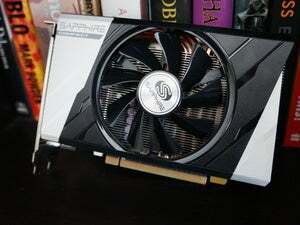 Each card also has a single fan and EVGA’s ACX 2.0 cooling. The first two are the more basic models offering slightly fewer ports, including DisplayPort, HDMI, and DVI-I. The bottom two, meanwhile, add DVI-D in addition to the other three output options. For clock speed, the 0952 and 0954 models are the “lower end” versions of each range with clock speeds running at Nvidia’s reference design of 1025MHz base and 1190MHz boost. The other two offer faster speeds at 1076/1253. EVGA announced these new cards on Tuesday, but has yet to say when the cards will be available. Pricing also wasn’t announced.